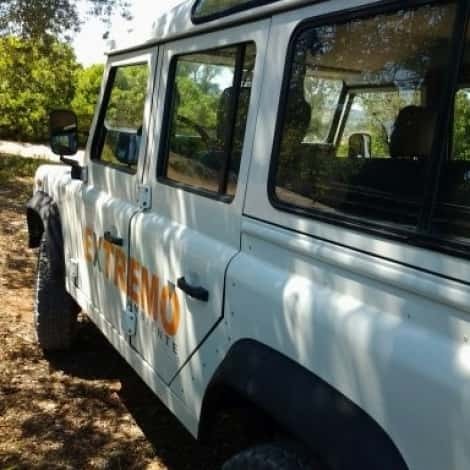 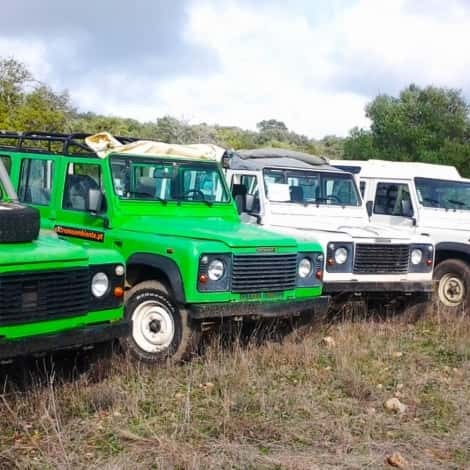 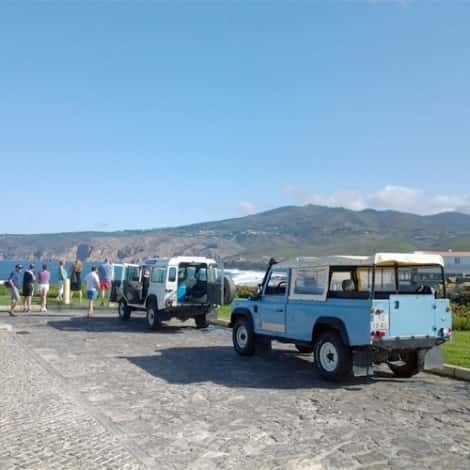 Sintra Jeep Safari Half Day is a trip which starts off with the marvelous Cascais coastline and enters the hills of Sintra, diving into a unique nature considered World Heritage by UNESCO. 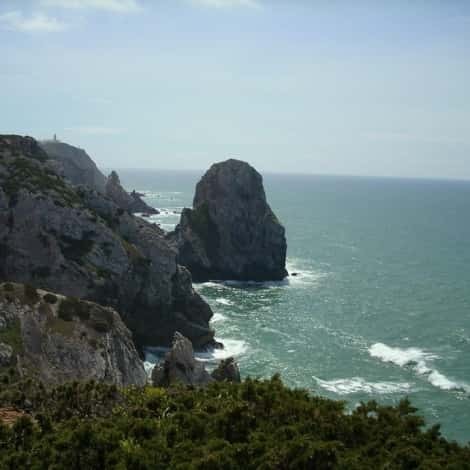 Obligatory stops at the highest & emblematic spots such as the Peninha Sanctuary and the most western point of Europe, are the landscape highlights! 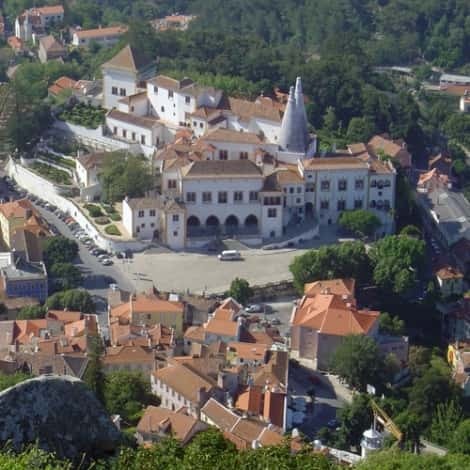 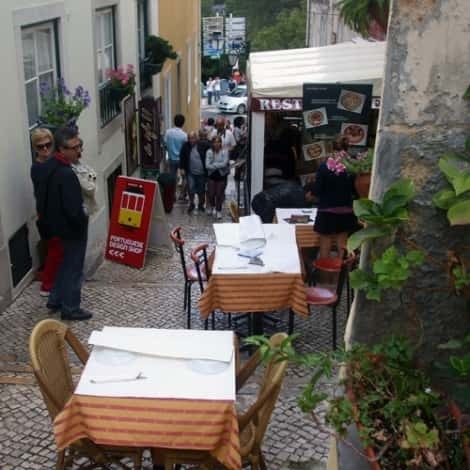 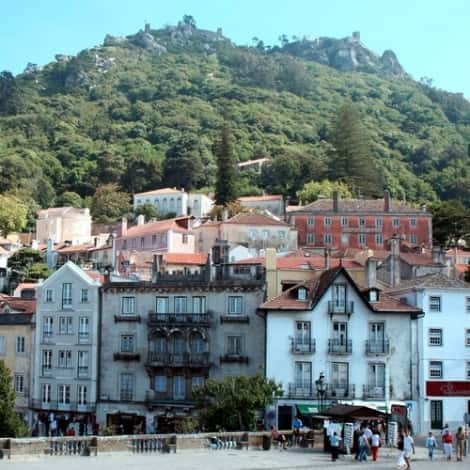 In the end you'll have and free-time in Sintra to relax and discover its most intimate secrets. 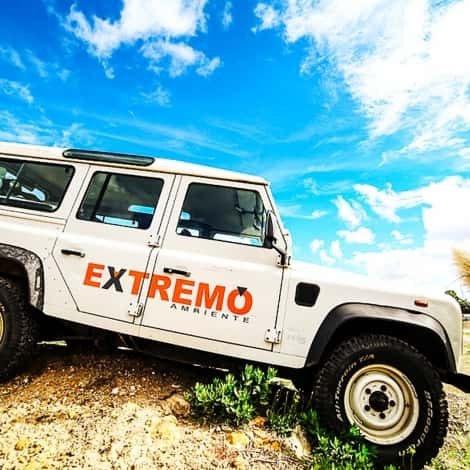 This tour takes place according to the minimum number of participants.